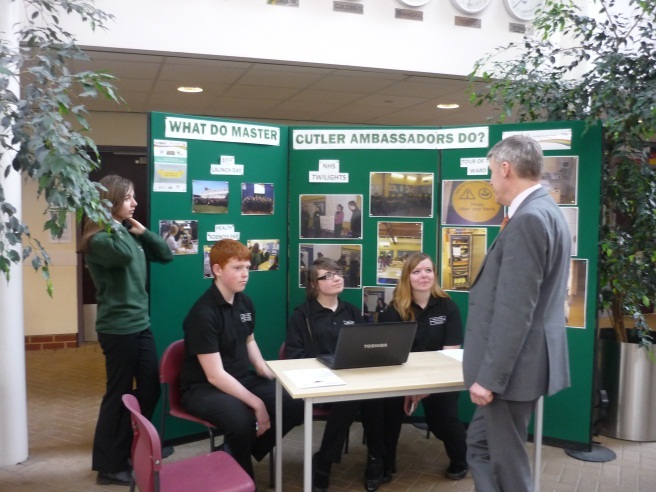 In the Autumn term we recruit a group of 15-20 Y10 students to join the Master Cutler's NHS Ambassador scheme. This offers the opportunity to work with the NHS teaching hospitals and other students from Forge Valley and Firth Park to gain valuable life skills, work experience, and a greater understanding of the wide variety of careers that the NHS has to offer - not just in traditional health and social care roles, but others such as logistics and procurement; hotel services and laboratory medicine. accrediting skills acquired through work-related learning and recorded in the Skills Passport using the Brightsparks electronic recording mechanism. 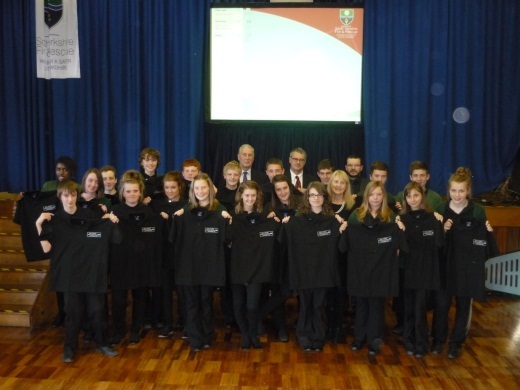 A keen interest in securing their future and helping others. High achievement potential in functional (Grade D and above) English and Maths. Willingness to offer their own time and energy to this project. Support from Parents and Carers to fulfil this challenge. A pledge to the two-year programme. A desire to progress into continued education, training or apprenticeships. Engage with STH mentors who will work with them over the 2 year programme to motivate and support me. Hospital site visits and project based activities involving the real world of the Sheffield Teaching hospitals. Work with other students from other schools and be a good role-model to others. Share their experiences and learning within their School. Master-class sessions (Each half term) after school time (3.30-5.30). Complete the Made-in-Sheffield Passport that is recognised as meeting high industry standards. Attend functions and events in their role as a Made in Sheffield Ambassador (this may be in their own time) with their parents/carers if requested. We hope that this initiative will help secure the pathways for many of our students in the future as we receive offers of apprenticeships and job prospects via our new friends at the Sheffield Teaching Hospitals. Previous students have run a stand at the Y10 parents' evening in May to raise awareness about their roles and prepared an assembly presentation to launch the scheme to the Y9 students in June. Students attended monthly twilight sessions at the hospital to work on their skills and specific real life challenges faced by the NHS. They had a very valuable experience with their 2 week work placements in June-July.